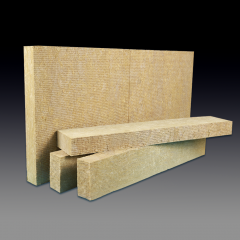 Rock wool board uses basalt and other natural ore as main raw materials, is made into fiber by high temperature melting and curing process and add the right amount of binder.Rock wool board is applied for insulation and noise reducing of industrial equipment, construction, ship and so on. 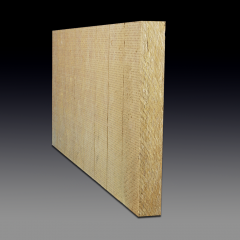 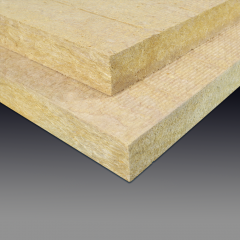 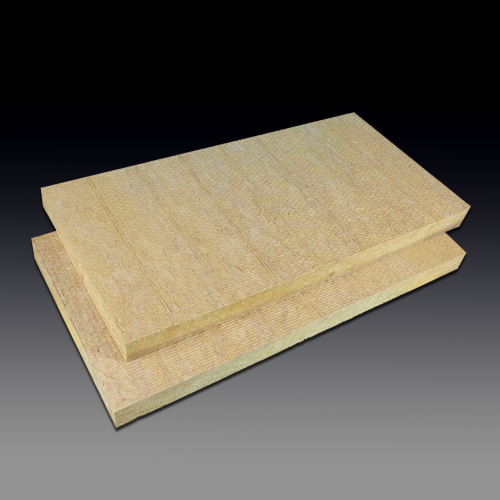 Waterproof rock wool board adds waterproof additives in production, so rock wool board has good moisture repellency, mainly used for ships, buildings and other occasions where have certain requirements of moisture and fire resistance. 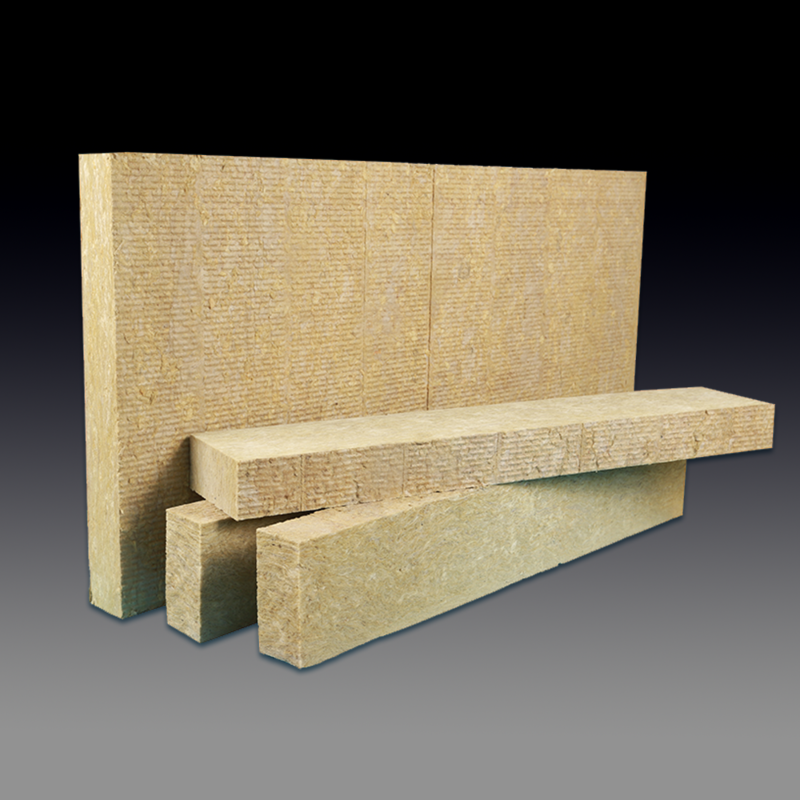 Rock wool board's construction and installation is convenient, and energy-saving effect is significant, so it has high cost performance. Rock wool board is widely used in ship, metallurgy, electric power, construction and other industries. 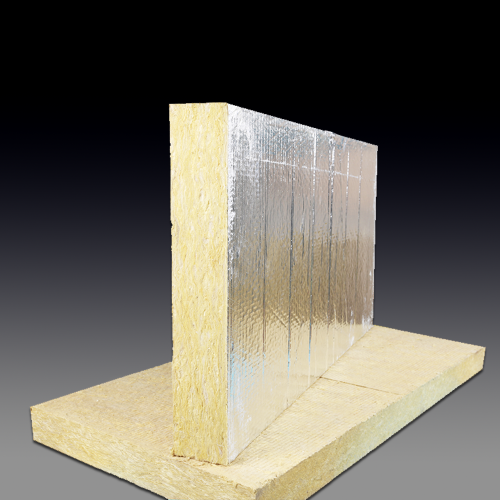 It is suitable for pipe insulation and thermal insulation in electric power, petroleum, metallurgy and shipbuilding industries, especially for the construction of small straight pipe.